Welcome to the spring sonata! Before the heat of blistering summer hits the Indian subcontinent make the most of it. Enjoy the last blooms in their full glory and the gorge on sweet and juicy mulberries. And also enjoy new goodies on offer from your favourite Soccer Football Gifts Shop. 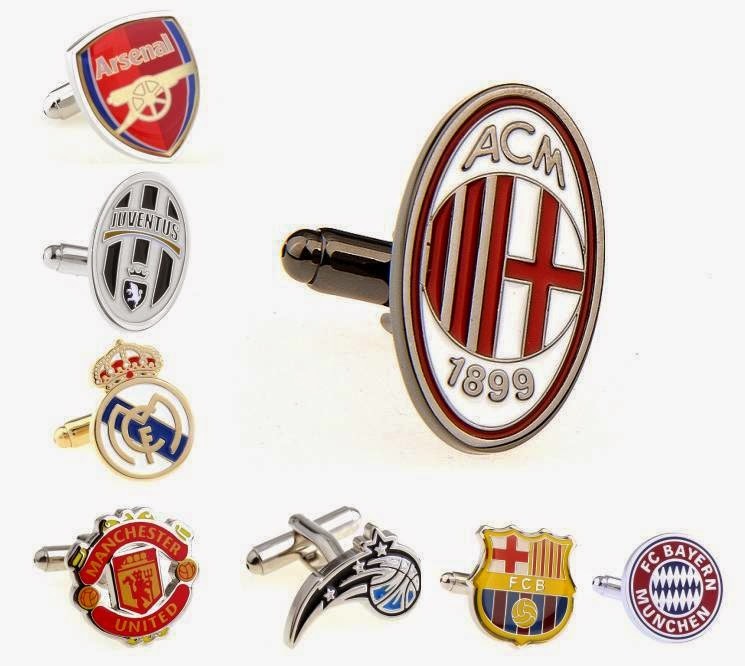 Besides Football Jerseys, you can now buy ties and cufflinks online. We are so excited with our new products and launch which will wow as its being doing for the past so many years. April is awesome is so many ways. Besides the exquisitely crafted cuff links for the gentleman in you, our new arrivals include a very useful towel stadium as well as fluorescent colored footballs. The commitment by your very own Soccer Football Gifts Shop – goalsquad.com to keep things fresh and alive goes. We endeavor to update our products and inventories to ensure that you fulfill your passion for all things soccer. And we assure that this updating will go on time to time. Have you been kicking a ball around this winter making full use of the good weather? Plus have you been playing wearing Football Jerseys belonging to your favorite club team? Do let us know. Have you checked out our “daily deals’ section on the homepage? Here you will find deals galore to satiate your appetite for all things concerning 100% authentic football merchandise. Do keep visiting our site and availing of the many deals & discounts we offer from time to time on select merchandise. As of now you can great discounts on electronic accessories with up to 25% off on the selling price. Now isn’t that a great way to herald in the new season and football season as well. You can buy ties and cufflinks online from us and gift them to your near and dear ones. They are the epitome of elegance plus they marry your or their love & passion for the game. 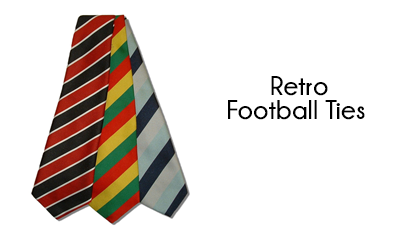 You can showcase your loyalty for your team while you head out for a meeting or official engagements looking dapper. So whether you are a fan of Chicago bulls F C or Miami Heat F C or New York Knicks F C, you can now shop your heart out this April. Why not pick up a beautiful set of beer mugs and ring in the summer with a fizzy bang. Happy shopping and have a great summer ahead.